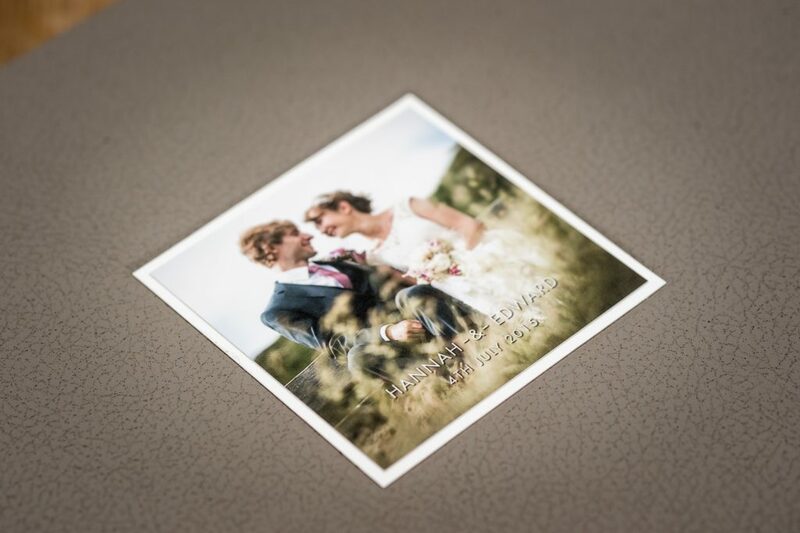 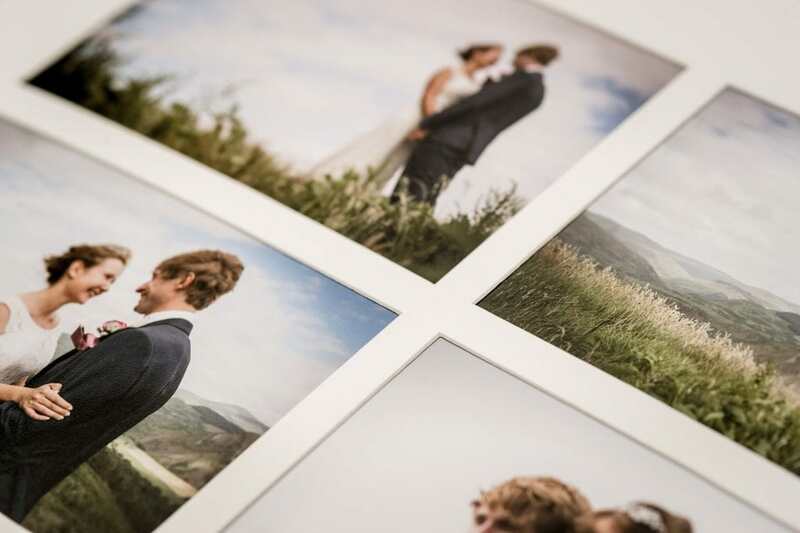 Nothing beats a printed photograph, and an album is the best way to showcase your photos for generations. 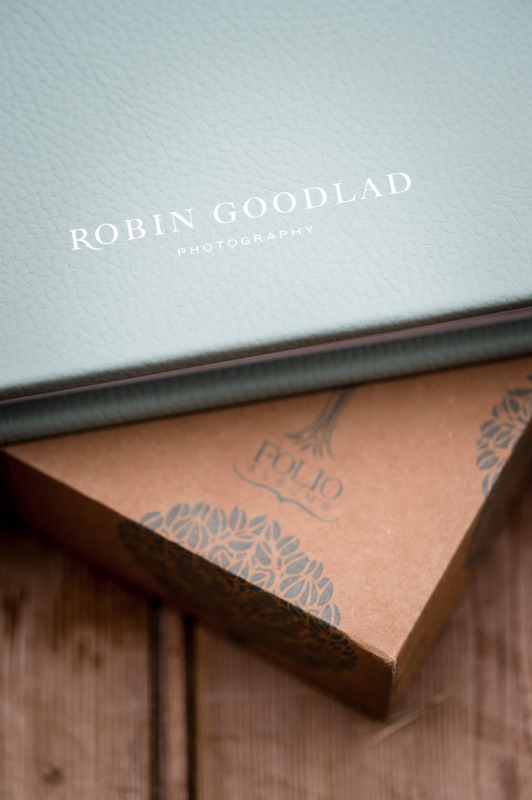 I use Folio Albums, handmade in Yorkshire as I feel they are the best in the world. 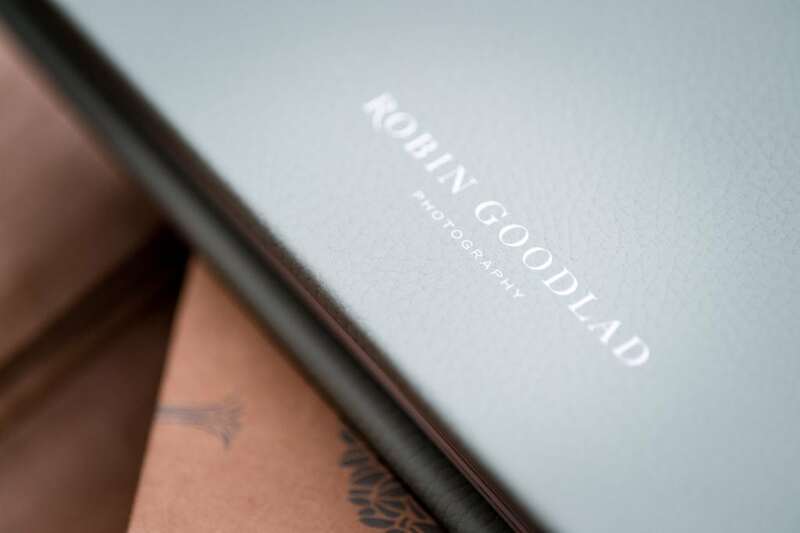 Beautiful pigment inks on cotton smooth fine art paper, with lay-flat pages, and a wide range of leather and material covers. 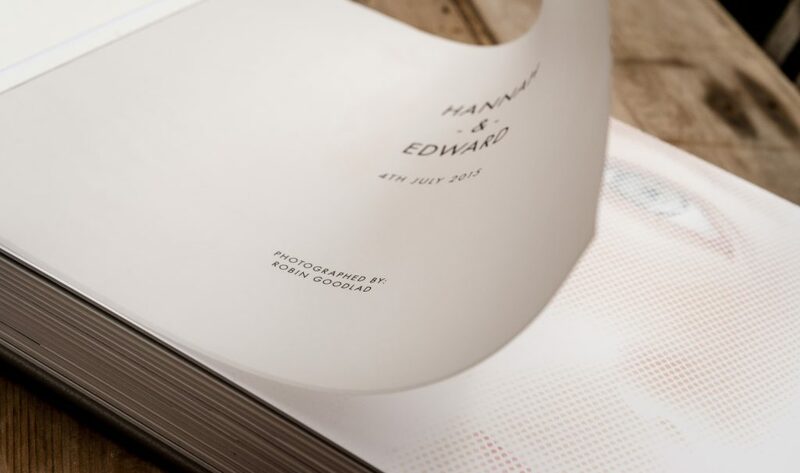 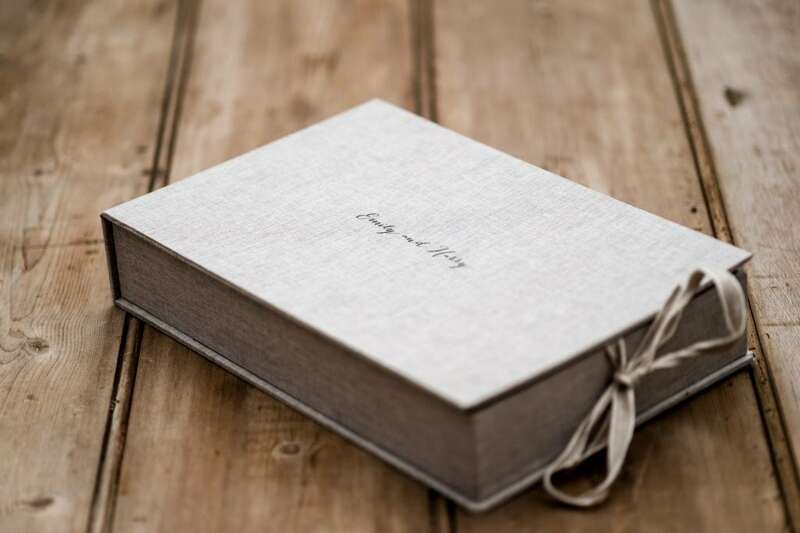 Your names can then be embossed on the cover in your own preferred style. 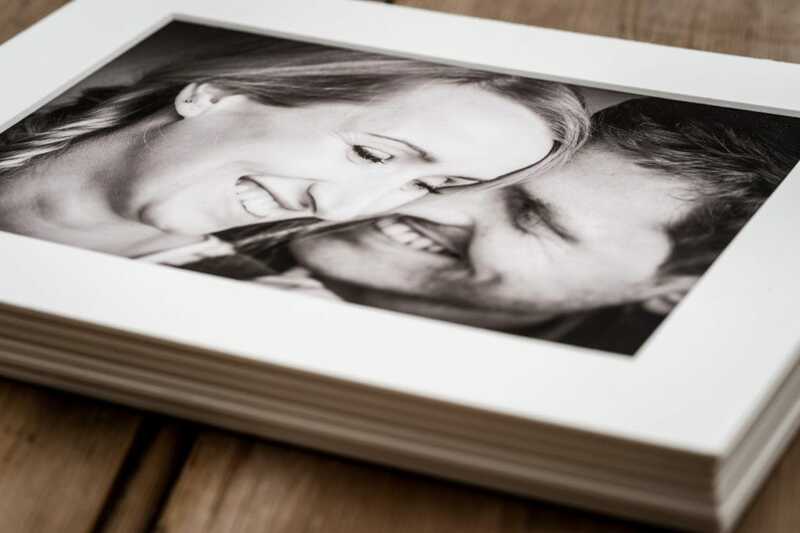 Standard sizes are 12x12”, 10x10”, 8x8” and 6x6”. 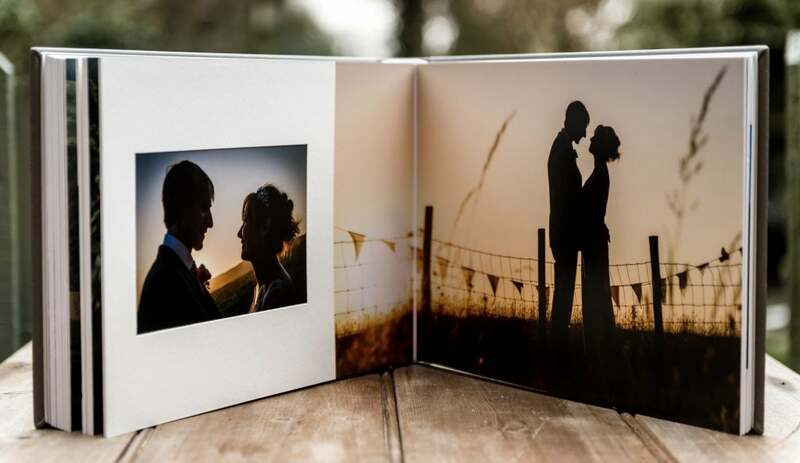 The 12x12 is standard with my full coverage option. 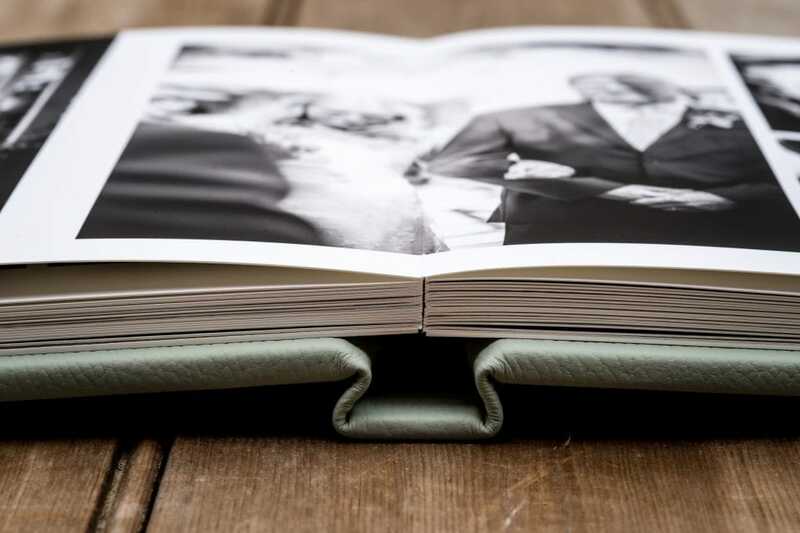 Duplicate and smaller copies are available for family members if required. 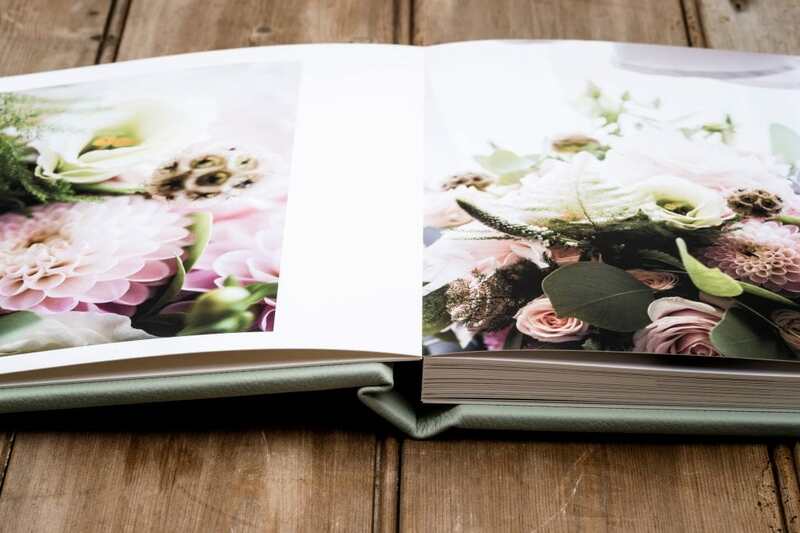 I am also a supplier of Queensberry Albums from New Zealand, another fantastic manufacturer. 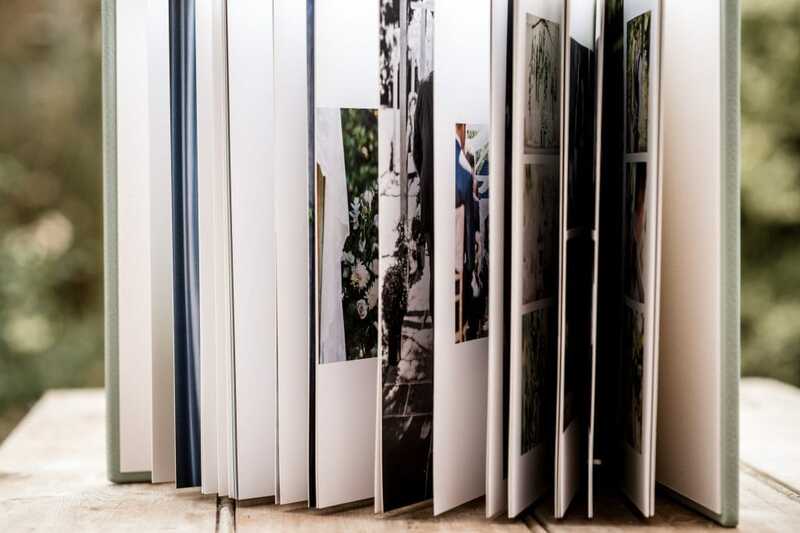 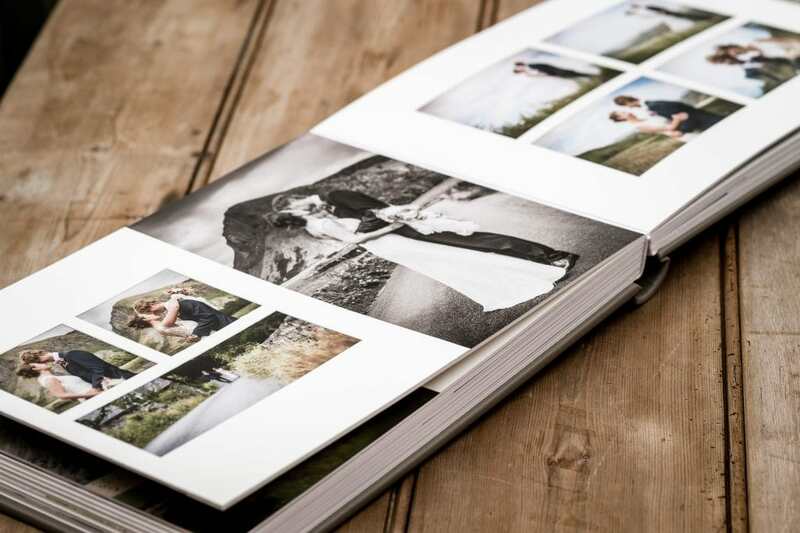 There are numerous options for albums and prints to suit all tastes.